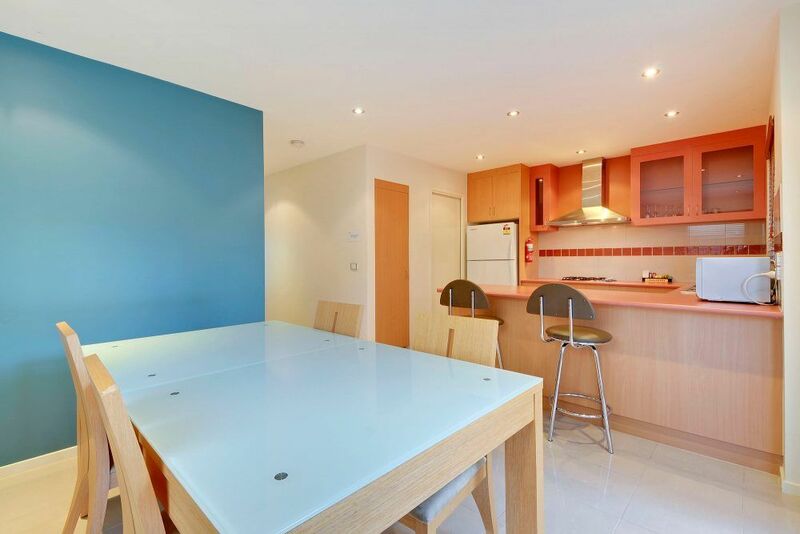 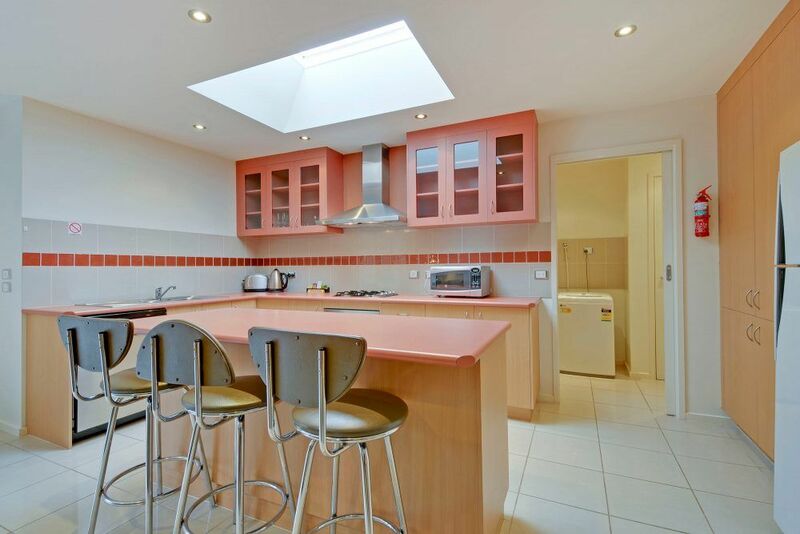 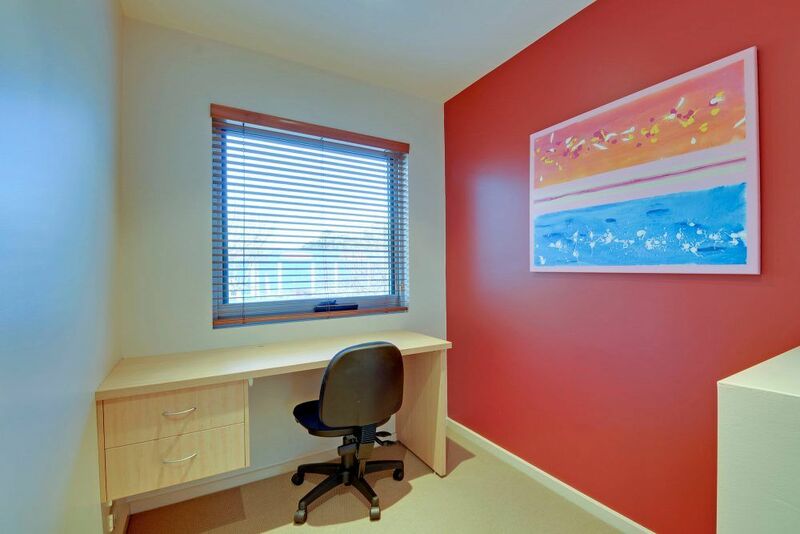 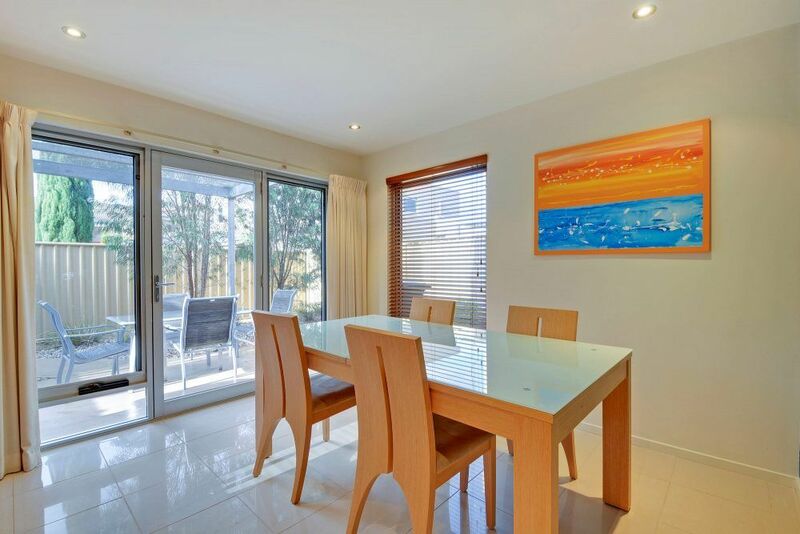 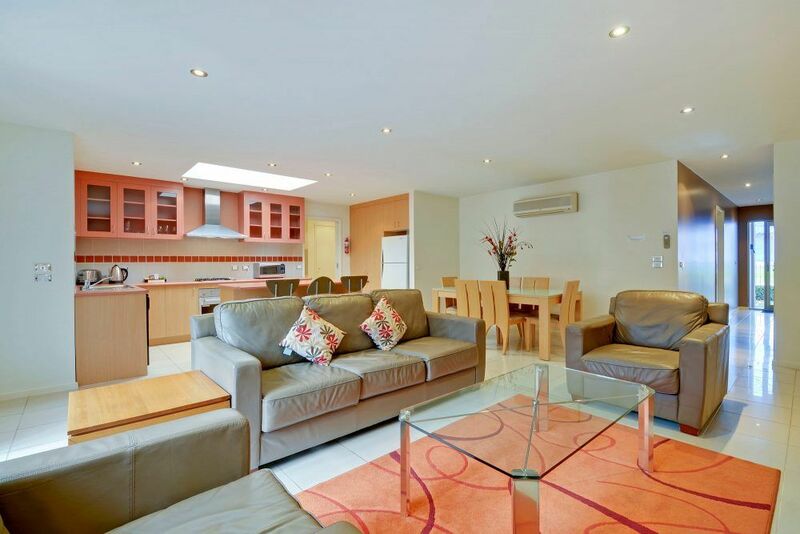 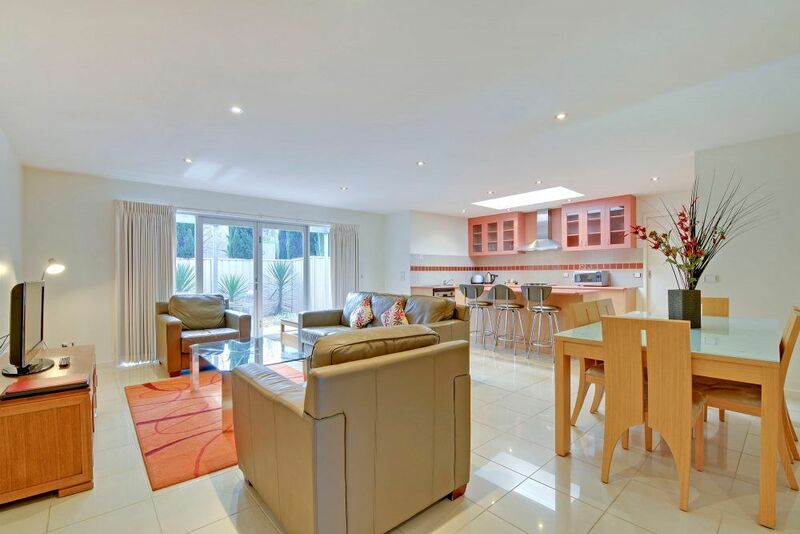 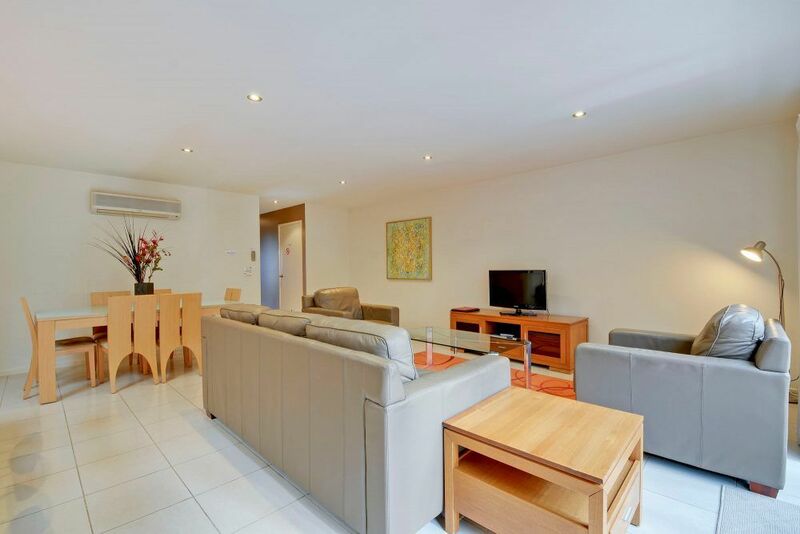 This modern two story apartment is perfect for short stays or long rental terms. 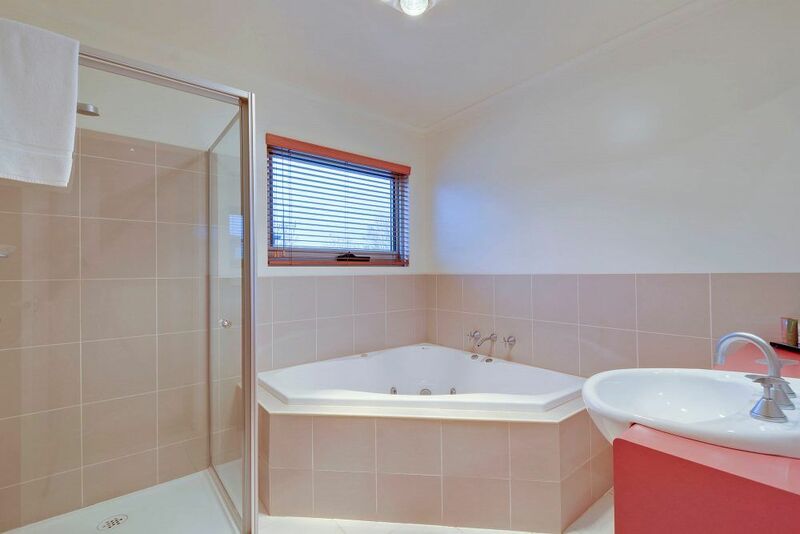 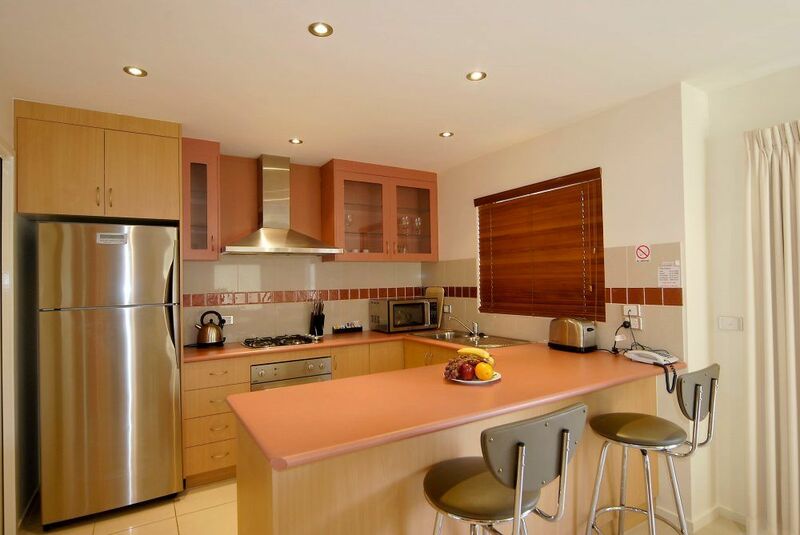 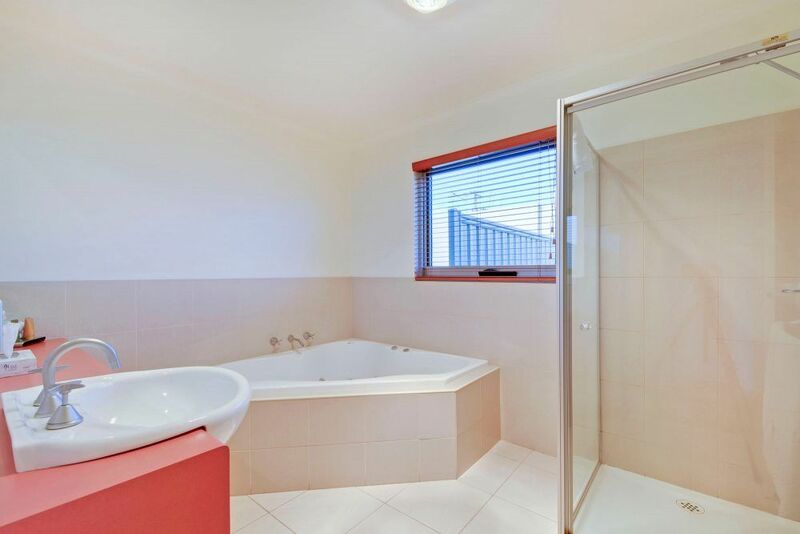 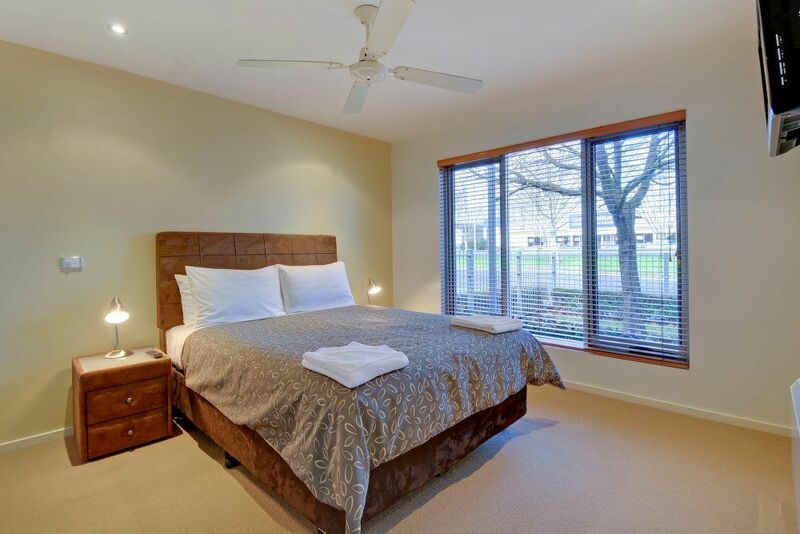 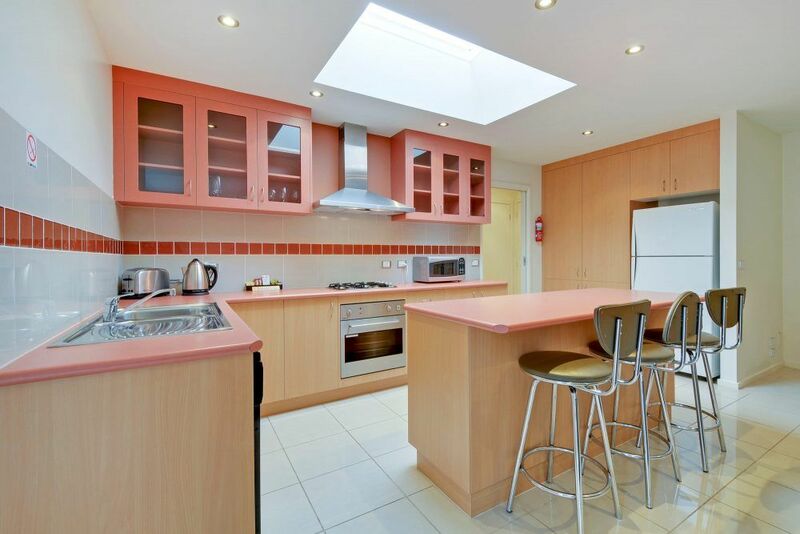 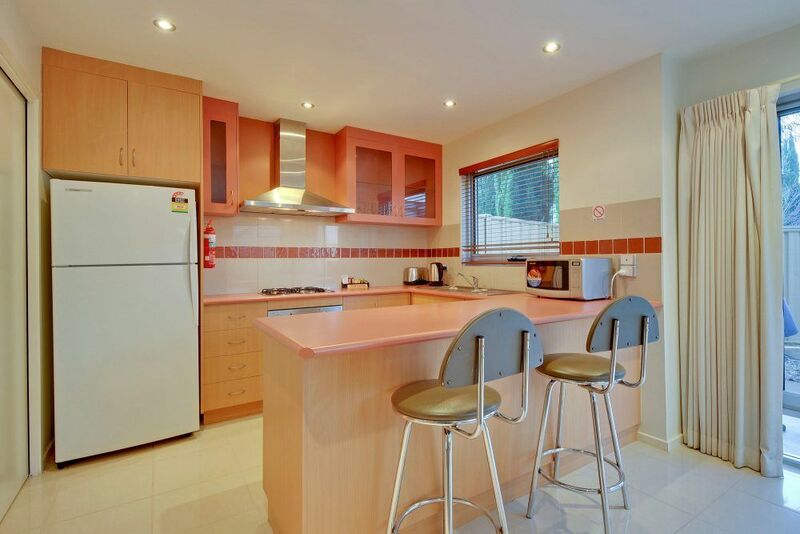 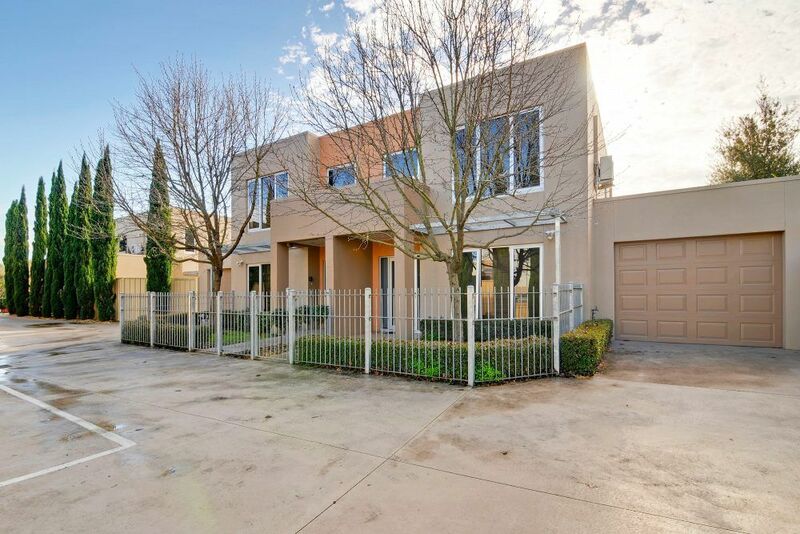 Featuring a fully equipped kitchen and laundry with separate lounge and dining area, spa bath & separate shower. 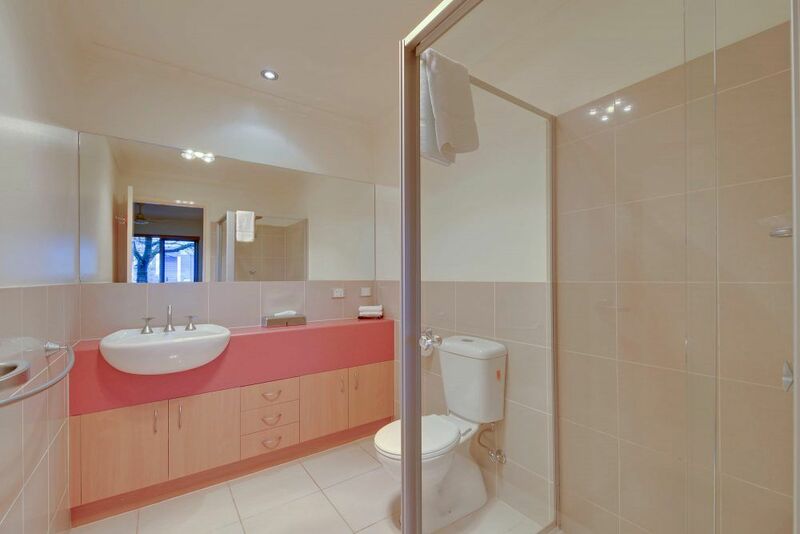 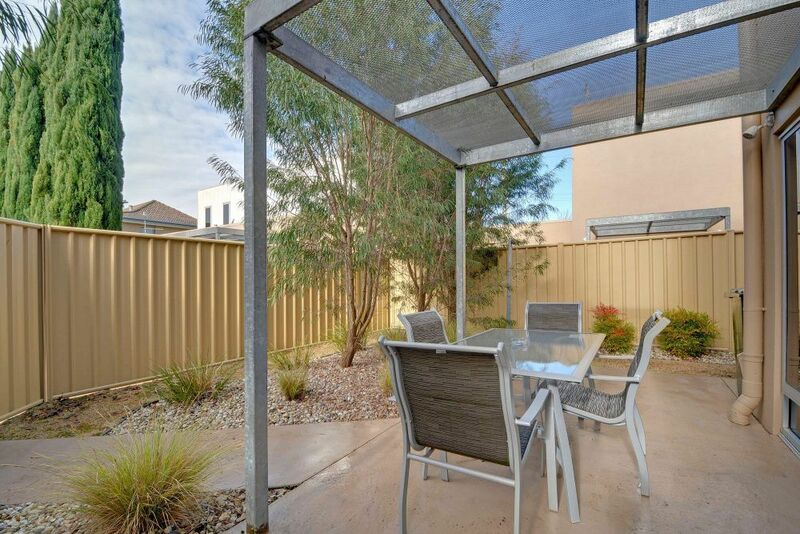 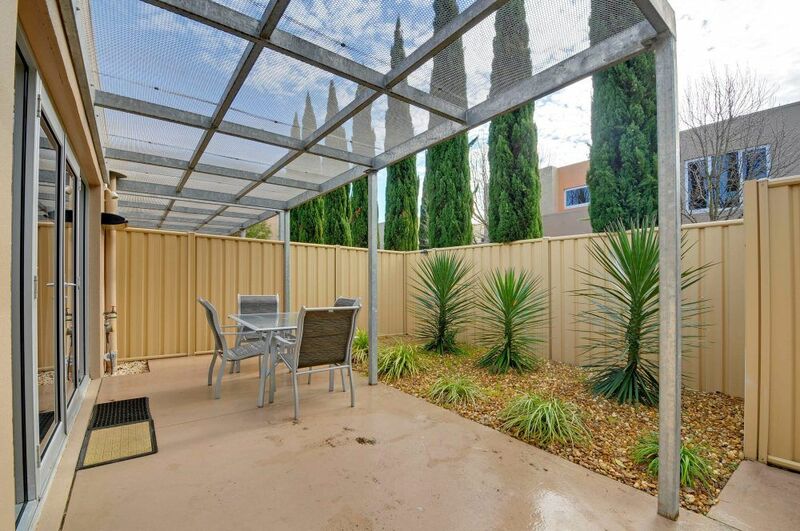 Other apartment features include 2 toilets, private court yard with outdoor setting, bbq and FREE wireless internet. 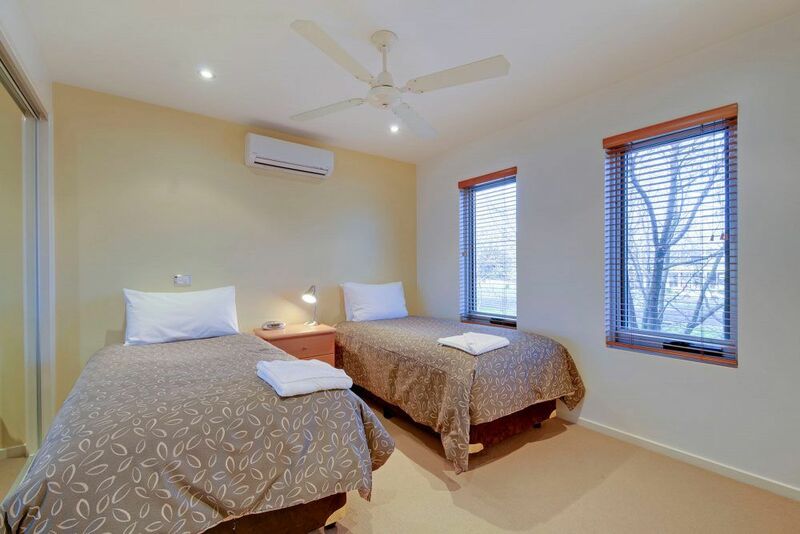 2 Bedroom: Sleeps up to 4 guests with bedding of 1 x Queen bed + 2 x Single beds. 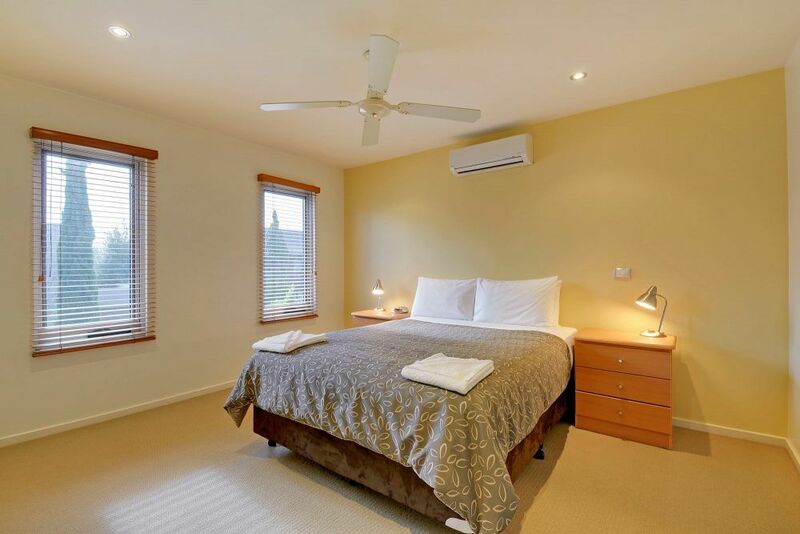 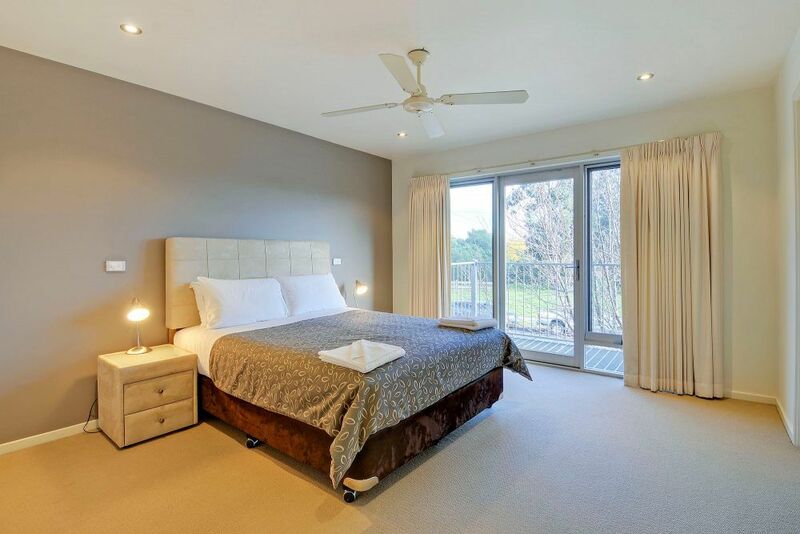 3 Bedroom: Sleeps up to 7 guests with bedding of 2 x Queen beds + 3 x Single beds OR 3 x Queen beds + 1 x Single bed. 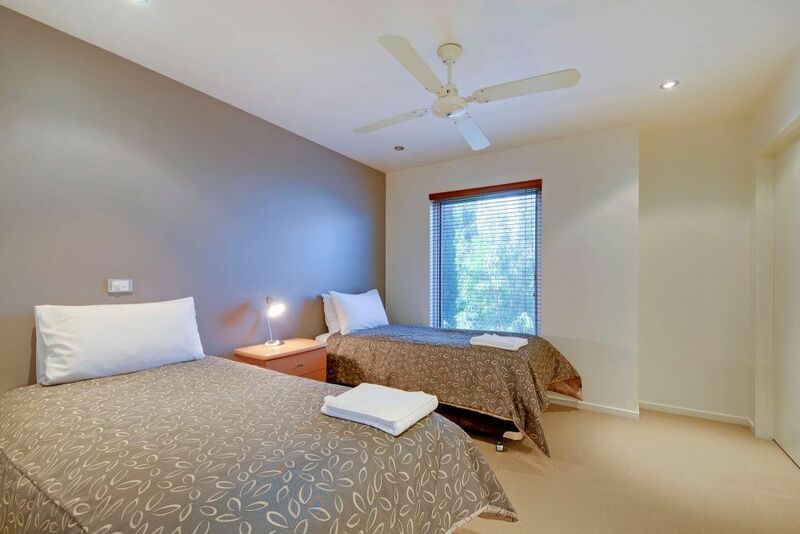 Bedding options are subject to availability.